We create our own line as well as work with you to design and make a collection thats uniquely yours. We work with a number of brands including Peacock Alley, Burlington Coat Factory and Home Goods to create custom lines of kitchen, bath, bedding and other home textiles. 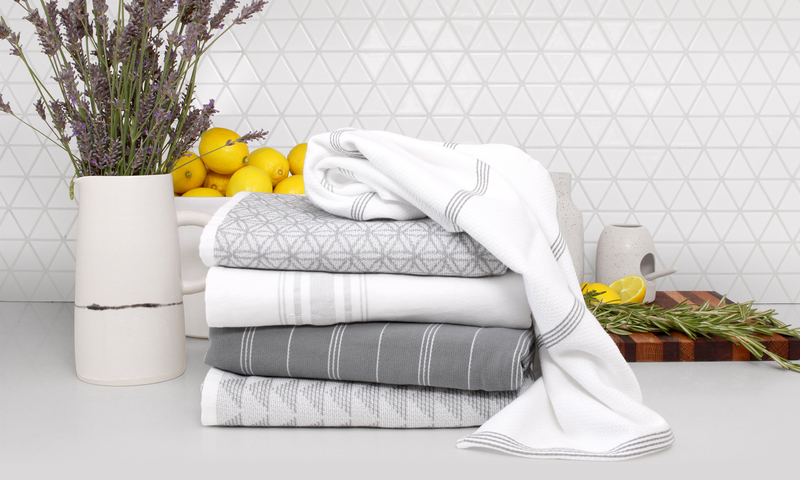 All of our textiles are designed in Portland and produced in Turkey by our partner The Cotton Castle a textile manufacturing and sourcing company specializing in high quality home textiles. Together We have 15+ years of experience in the the US market. We keep a warehouse in the US and we can ship POE or FOB.